Adolfo Kaminsky: A Forger's Life, by Sarah Kaminsky, DoppelHouse Press, 2016. "Since you want to know everything, tell me what you think you know about my life. For example, when did you learn that I was in the Resistance?" To be honest, I don't know. 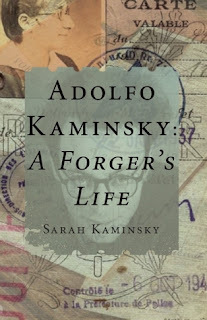 Even less about you being a forger. If we'd stayed in Algeria I might never have known about the Second World War. For me you were the Mujahid, as they say." "But afterwards, in France, you knew?" "Not right away. You didn't talk to us about it. I grew up thinking I was the daughter of a social caseworker who helped rehabilitate young delinquents, found work for them, taught them photography. But by keeping my ears open when the grown-ups were talking I got some hints, in bits and pieces...."
Based on the first paragraphs in the Prologue, would you keep reading? Meme: Every Tuesday First Chapter First Paragraph Tuesday Intros are hosted by Bibliophile By the Sea. Share the first paragraph sometimes two, of a book you are reading or plan to read soon. Murder in the Secret Garden is the third Book Retreat Mystery by Ellery Adams, published August 2, 2016, and I think I want to read the first two. So far, the book has given me interesting information on herbs and gardening and dishes. I have already gone and gathered handful of basil leaves from my giant pot of the herb and made a delicious salad instead of just admiring the basil's shiny green leaves. There is still a lot of the plant left and I'll miss it come winter. Another reason I wish I had a greenhouse! Add in potions that can kill, gardeners, a poison and herb expert, a healing garden, and a conference that puts several people all together in the same house, and the mystery is intriguing. There is bound to be murder, and there is. I am enjoying this cozy. slowly, in between my necessary chores. 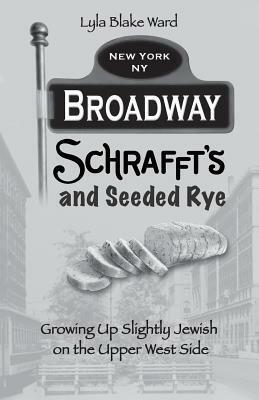 Also visit It's Monday, What Are You Reading? hosted by Book Date. Reader, I married him because I had to. You see, we did in those days. There was no glimmer of a choice. My hand in marriage was requested by the boy with the triangular Adam's apple and a shuffling thirst for a girl. He was the lad who worked for his parents' motor garage on a yard beyond the village, and I hadn't expected his offer after a lifetime of nods, three conversations, one dance and no kiss with him. But he knocked on our door and asked my father, who postponed his answer, crimson-necked. Using half an excuse, he told Dougie Spreckley to wait. 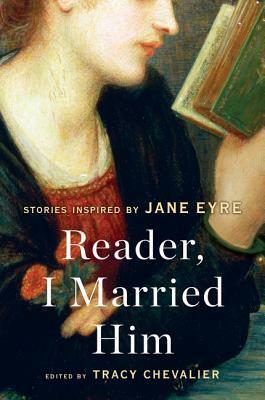 Twenty-one writers have contributed to this short story collection, with the same theme based on the Jane Eyre novel. I have read several and am slowly enjoying the rest! 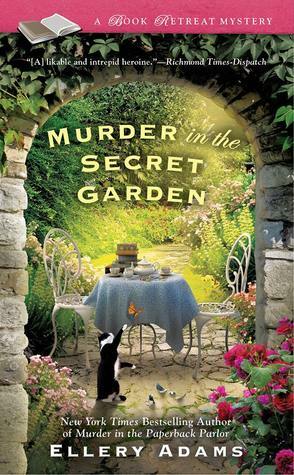 Gardening and farming mystery novels.....I am in the mood, having been admiring birds and fading flowers in the backyard this morning. 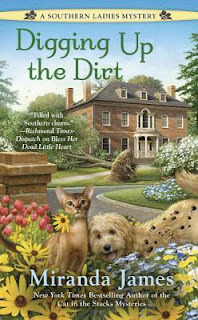 Sleuthing Southern belles, the Ducote sisters..
An’gel and Dickce Ducote, busy with plans for the Athena Garden Club’s spring tour of grand old homes, confront the mystery of a body that is uncovered by a storm. Dickce Ducote wanted a clear view of her sister An'gel's face when she broke the news. She wished there were a discrete way she could set up the video camera on her cell phone to record the moment. Then she could threaten to show it to the rest of the Athena Garden club to annoy her sister. An'gel needed to be wound up occasionally, Dickce thought. Older sisters could get to be a little too stuffy otherwise. 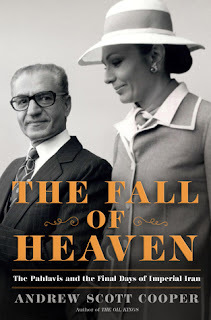 What intrigues me about this history is that the Shah's widow, the Iranian revolutionaries, and U.S. officials from Carter's time in office all contributed to or approved this account of events. A mystery novel set in Arapaho land features a local attorney and a priest who are the major investigators of a crime. I have started this one and find the characters interesting and the plot unusual. 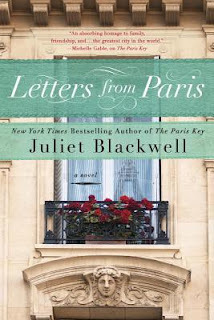 Letters from Paris by Juliet Blackwell, to be released September 6, 2016 by Berkley. The bestselling author of The Paris Key writes a story of a mysterious work of art and the woman inspired to uncover its history in the City of Light. 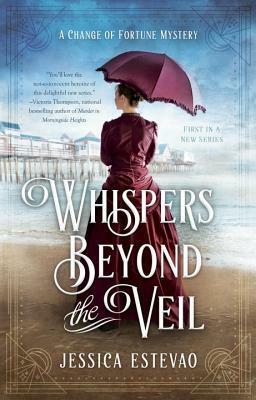 Whispers Beyond the Veil by Jessica Estevao, to be released September 6, 2016 by Berkley. First in a new historical mystery series featuring Ruby Proulx, a psychic who reads tarot cards who suddenly finds her future most uncertain.. Canada, 1898. Heart breaking in so many parts - the effects on children and marriage partners of infidelity, broken marriages, divorce, blended families, especially when there are lots of children involved plus neglectful, self-absorbed parents. Quite a strong statement. But the novel is even more than that- several of the members go on to help other members of the commonwealth or extended family in later years, those not related to them biologically. Another strong statement. Also visit It's Monday, What Are You Reading? hosted by Book Date. And Mailbox Monday. 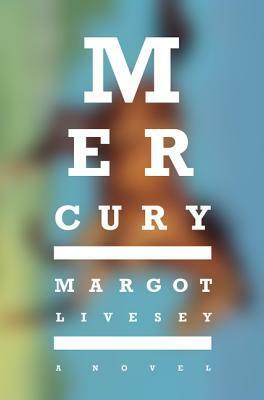 A book I have admired online and on other bloggers' pages is now on my desk, and is my current read. I really enjoy books about youngsters trying to solve mysteries involving the adults around them and observing and commenting on everyone around them. 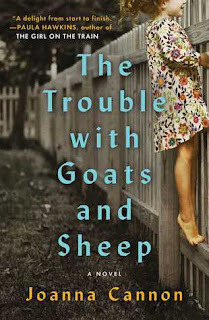 The Trouble with Goats and Sheep by Joanna Cannon, published July 12, 2016 by Scribner. 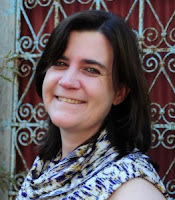 About the author: Joanna Cannon graduated from Leicester Medical School and worked as a hospital doctor, before specialising in psychiatry. She lives in the Peak District with her family and her dog. 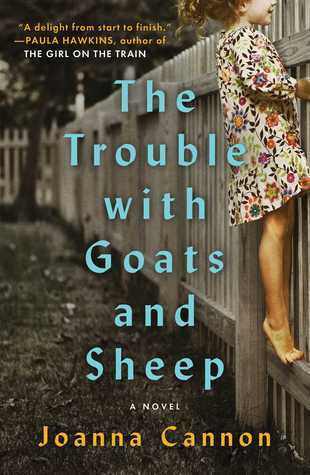 The Trouble With Goats and Sheep is her first novel. I am thoroughly loving the novel. 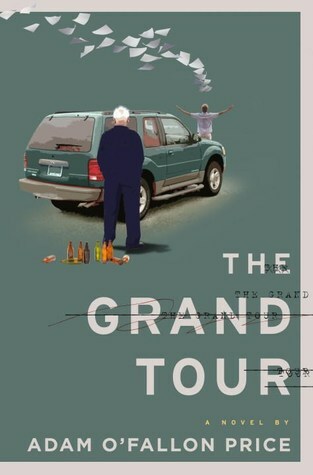 The two young protagonists, Gracie and Tillie, are not as precocious as Flavia de Luce, another young fictional sleuth, being much more realistic but equally enjoyable characters. 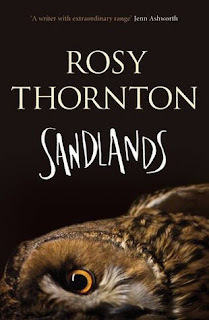 A collection of short stories by Rosie Thornton arrived courtesy of the author. 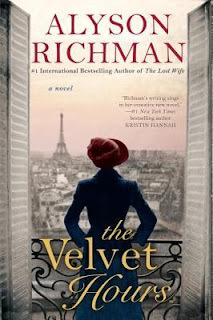 The Velvet Hours by Alyson Richman, to be released September 6, 2016, Berkley. 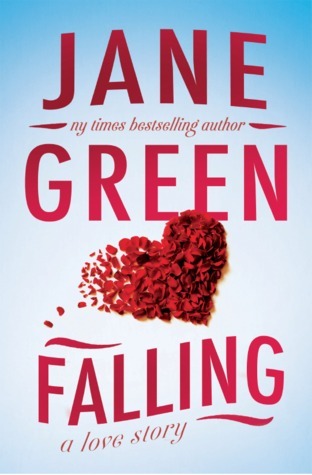 Falling by Jane Green, a novel with a twist at the end that makes an ordinary romance memorable. 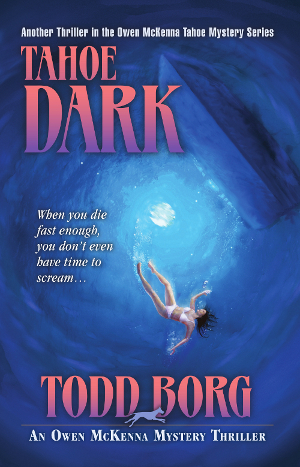 Tahoe Dark by Todd Borg, the 14th in the Owen McKenna Mystery series published August 1, 2016. 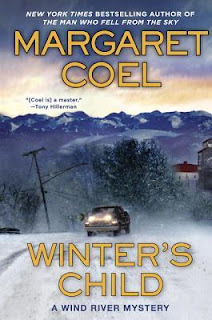 Set in Nevada and California around Lake Tahoe, the series has always been captivating and suspenseful. 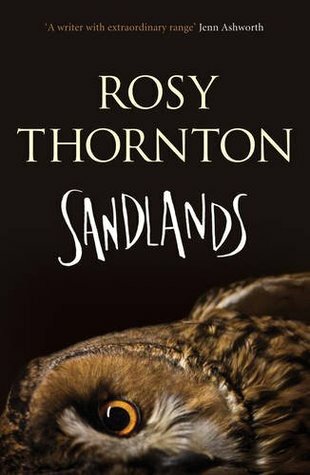 In this novel, evidence points to a young woman, Evan Rosen, as the perpetrator of three murders. Owen McKenna doesn't believe she is guilty, however, and sets out to prove it. 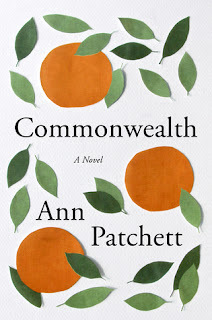 Are you watching the Olympics this week or reading, or both? Many people became aware of the Jesuits (the Society of Jesus) in 2013, when Pope Francis became the very first Jesuit Pope. However, the Jesuit order was founded by St. Ignatius of Loyola (along with six other university students) in 1534, and since the 16th century, the Jesuits have among the most active Christian religious and missionary groups. The Jesuits first arrived in Japan on August 15,1549, when Saint Francis Xavier (then Father Francis Xavier) landed at Kagoshima. By the end of September, Xavier had obtained official permission to share the Christian religion in Japan—an astonishing feat, considering that Japan was almost completely closed to foreigners at that time. Father Xavier traveled extensively in Japan, meeting with various daimyō (Samurai lords) and attempting to teach Christianity despite the significant language barrier. He is also responsible for the first translation of the Catholic catechism into Japanese. Unlike many missionaries, who tried to covert native populations without respecting (or trying to learn) the local language and customs, Jesuit priests attempted to learn local languages and often lived according to local customs (at least to the extent the customs did not directly conflict with their vows or the Christian faith). For example, many Jesuits dressed in Japanese clothing and learned to appreciate Japanese food, art, and culture. Understandably, this flexibility had a positive impact on their ability to obtain permission to travel throughout Japan and share the gospel with Japanese people. During the 16th century, Japan was nominally ruled by an emperor, but day-to-day power resided in the hands of the shogun and the daimyō who ruled the provinces. (The country would not be officially unified until Tokugawa Ieyasu conquered the other daimyō and seized the Shogunate in 1603.) Foreigners could not travel freely in Japan, and foreign trade was severely limited. The Jesuits’ greater freedom of movement allowed them to act as brokers for the Portuguese traders who hoped to expand their markets into Japan, and in return these merchants financed some of the Jesuits’ missionary activities. As it happens, the 16th century was also the height of ninja activity in Japan, with the strongest ninja (shinobi) clans operating in the mountainous provinces of Iga and Koga. 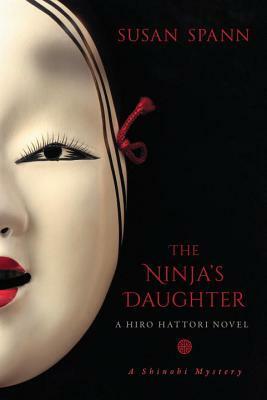 When I decided to write a mystery series featuring a ninja detective, I wanted to give my protagonist a Western sidekick, to act as the reader’s “cultural filter” and to offer a different perspective on medieval Japan. Historically speaking, a Jesuit was the perfect choice to fill this role. Although I originally planned for Father Mateo to act as a “Watson” to my primary detective, master ninja Hiro Hattori, the characters quickly developed a life—and a relationship—of their own. By the end of the first Hiro Hattori (Shinobi) Mystery, Claws of the Cat, the men had become true partners in crime-solving, using their complementary skills to find and identify the killer. Their developing friendship, and good-natured banter, makes the Hiro Hattori mysteries fun to write and hopefully, fun to read as well! 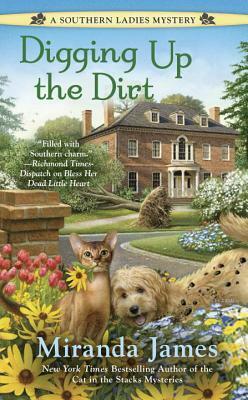 Today is release day for the fourth in the mystery series. I think the neighborhood we now know as the Upper West Side came into being at around the same time I did -- 1928. High-rise apartment buildings were beginning to crop up along Riverside Drive by then, before the great renovation of the park was even a twinkle in Robert Moses's eye. My mother gave birth to me at home, 375 Riverside Drive, so she would not have to be separated from her two older children: my brother George (ten) and my sister June (five). She was a very protective mother. Very. This meant I didn't start school until first grade because my mother thought too many germs lurked in kindergarten classrooms. And when I did go to school at six years old - the city of New York had the final say here - I trotted off to P.S. 54, one block on Amsterdam Avenue, bundled up to the chin like Nanook of the North, from September to June. I didn't know what cold ari felt like until I was in high school. Based on the first paragraphs of the book, would you keep reading?